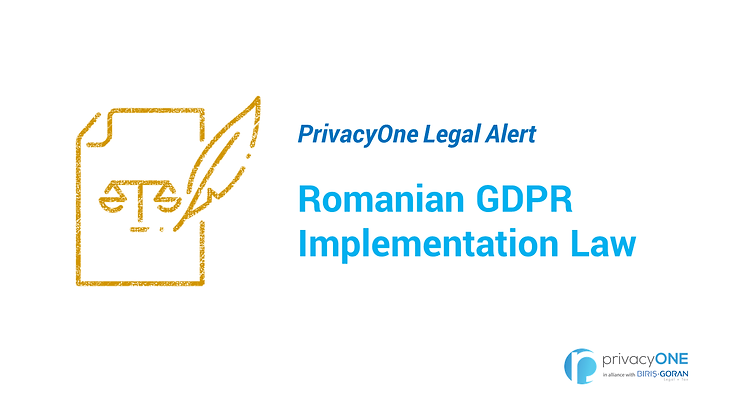 The law implementing GDPR in Romania (Law no. 190/2018) has been published and will enter into force on 31 July 2018. We have put together a brief description of the provisions together with some comments, in both Romanian and English language. The English version of the Legal Alert can be downloaded here. The Romanian version of the Legal Alert can be downloaded here. For an unofficial translation of the Romanian GDPR Implementation Law no. 190/2018, provided by PrivacyOne, please access this link.